Fantastic investment opportunity! 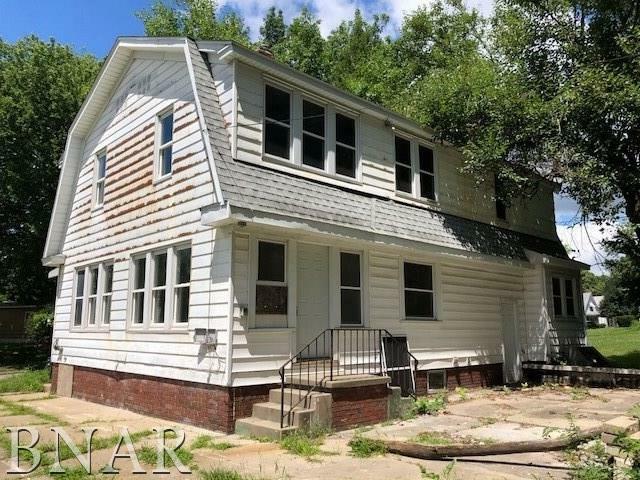 This 3 bedroom home is waiting for the right owner to renovate and bring back to life again. 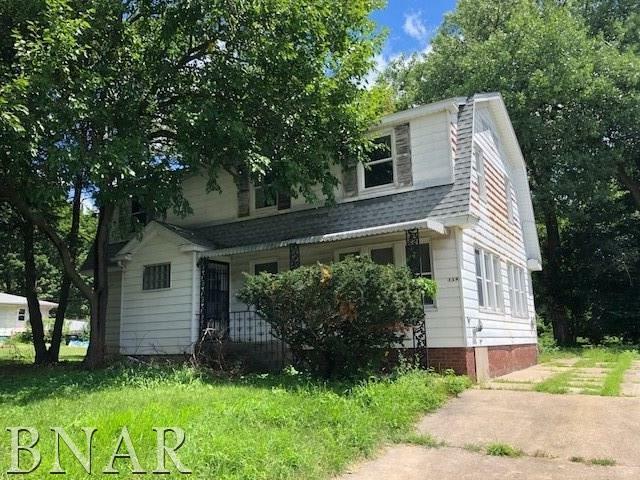 Home being sold in as-is condition and will need mechanical and structural updates and remodeling. 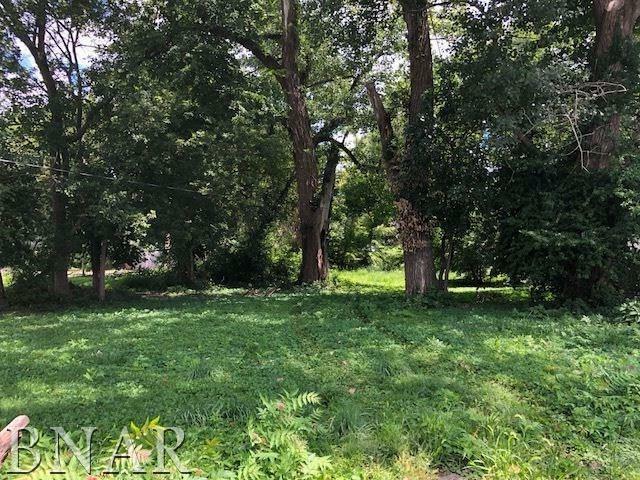 Massive back yard with mature trees. 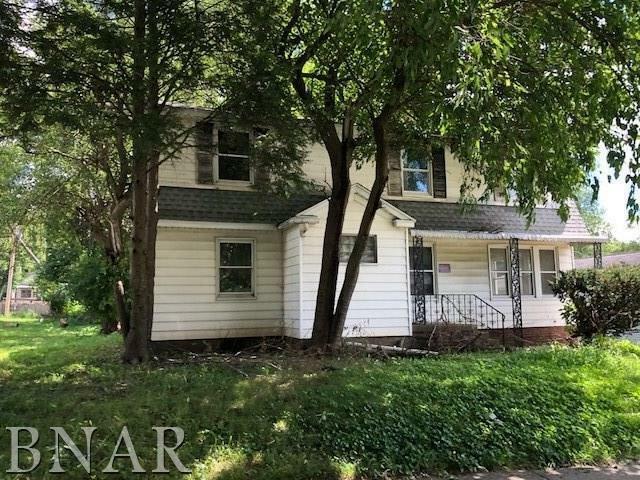 Would make a great family home or rental property.